Lewisville is like many other Dallas area cities, it has clay soil that contracts and expands with the weather, often causing foundation problems in homes, apartment complexes and commercial properties. For the most part, depth to Bedrock does not exceed 25 feet. Foundation repair contractors are required to obtain a building permit. What are Common Signs of Foundation Problems? Cracks in floors, ceilings, brick, door frames and window frames are all common signs of foundation problems. In addition to cracks in the structure, you may notice doors sticking or not shutting properly. If you are experiencing any of these issues, you should contact us today for a FREE foundation Evaluation. Our FREE foundation evaluations are performed by our Trained Foundation Repair Specialists. Once we have evaluated the property, we will develop a repair plan specifically for your structure. Our Foundation Repair Specialists will go over each aspect of the repair plan with you and answer any questions you have. All of our work is insured and we have a 100% transferable, life time warranty. 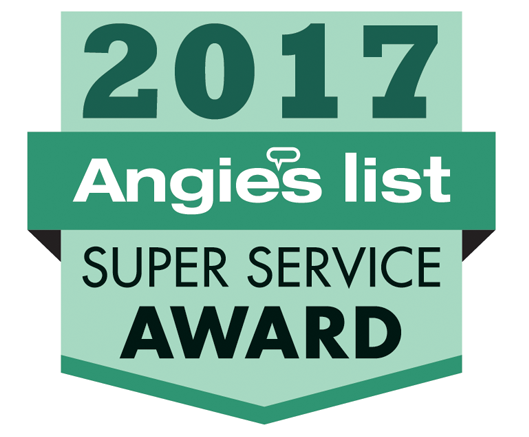 Granite Foundation Repair has an A+ rating with the BBB and has received the Super Service Award for Foundation Contractors from Angie’s List. Our company is family owned and operated, insured and dedicated to fixing the problem right, the first time. Our commitment to customer service, quality of work and communication is what helps us continue to grow our operation. If you think you have a foundation problem, contact us today to schedule your FREE foundation evaluation. The cost of delaying a foundation repair can be expensive and dangerous. If the structure is in immediate need of repair, the structure could become unstable and collapse. In most cases, the structure will continue to stand, however the longer you wait, usually the more expensive it is to repair the foundation. The foundation will continue to shift or more cracks will appear in the property, causing the cost to rise.